In order to maintain a healthy heart and blood circulation it is not wrong to occasionally take supportive measures. Sufficient movement in fresh air, moderate exercise, such as walking or swimming, or hot / cold alternating baths, are true restorers and preservers of a healthy heart and blood circulation. Proper hydration and healthy eating do the rest for good circulation. But there are also other methods to support the system. 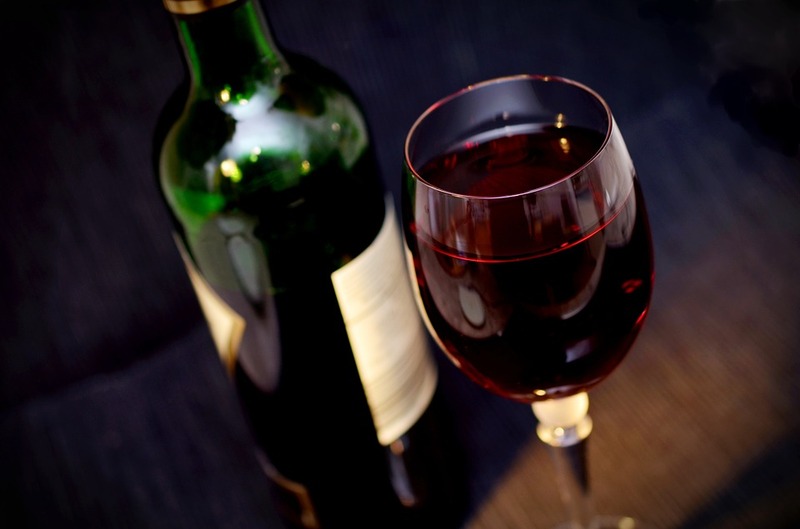 Scientific studies have repeatedly demonstrated that red wine is good for your heart! However, only in moderation! With a moderate consumption of red wine, which means no more than 150ml per day, such consumption can reduce the risk of heart disease by about 30%. The reason for this, researchers have found in the composition of the wine. The ingestion of flavonoids and resveratrol, the main constituents of the wine, results in dilation of the blood vessels and thus increase blood flow. Blood clotting is reduced and the formation of clots thereby limited. This in turn reduces the risk of heart attack and stroke. Incidentally, more recent studies have provided evidence that white wine too has these properties. 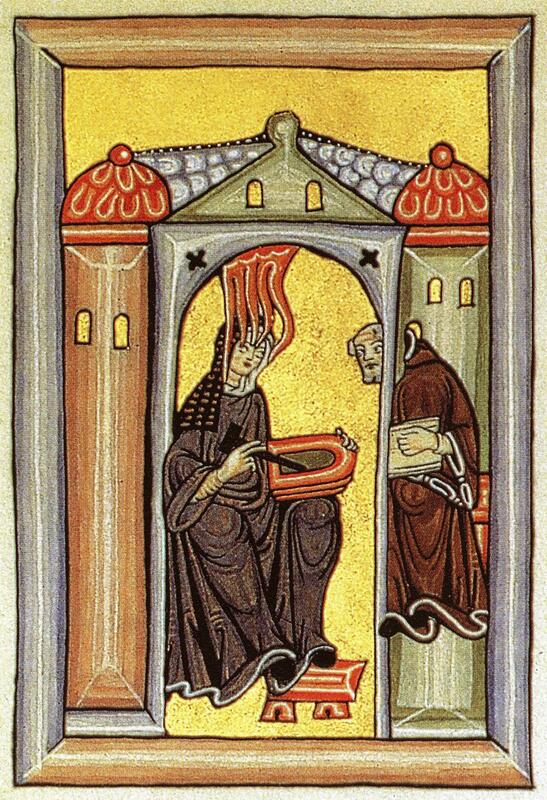 Hildegard von Bingen (1098 – 17.09.1179) already ascribed a healing effect to red wine. The abbess recommended the ingestion of ‘Heart-wine’ to strengthen the heart and the revitalization the circulatory system. This recipe however, not solely consists of red wine, but is a concoction of wine, parsley and honey. The relaxing and calming effect of the Heart-wine potion on the cardiovascular system may, apart from the wine, come from the vitamin- and mineral- rich composition of the parsley, and the antioxidant properties of the honey. Together these ingredients cause the coronary arteries to expand, lower the blood pressure and strengthen the heart. In preparing the wine, the parsley stems, vinegar and wine are placed in a pot to boil. The concoction should simmer for 5 to 8 minutes. Then the concoction should be strained and left to cool. The honey should only be added once the mixture has cooled to merely lukewarm. Adding the honey to the hot brew is likely to ruin the effective ingredients contained in the honey. Crataegus is the Latin name for Hawthorn. It grows as a low tree, rather a bush, whose white flowers bloom in spring. Its fruits ripen towards late summer and autumn, and are of a fiery red colour. 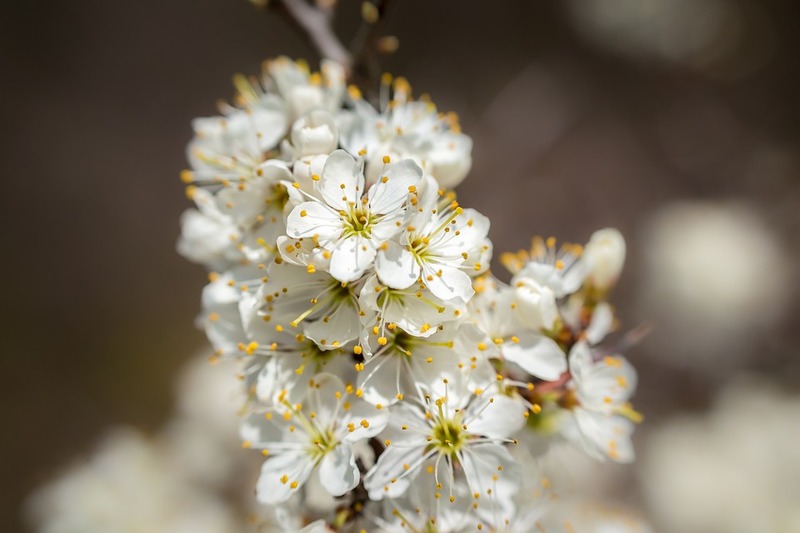 Hawthorn belongs to the genus of the rose family, and there are between 100 and 200 different species. It grows along roadsides and in hedges. 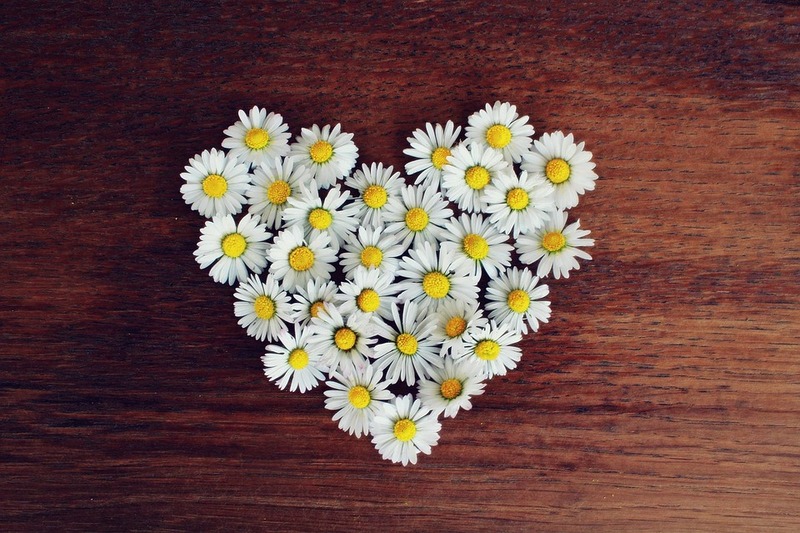 Its potential as a medicinal plant is focal on, in particular, the weak, and elderly heart. 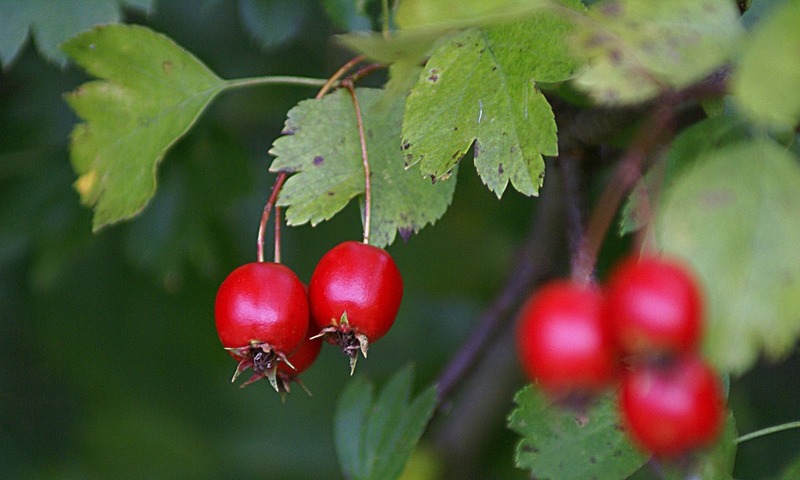 Accordingly, preparations of hawthorn are recommended for patients with decreasing cardiac output or cardiac insufficiency, the senile heart, arrhythmia, and the sensation of a narrowing or pressure in the region of the heart. Crataegus also has a stabilizing effect on blood pressure, and helps to regulate low and high blood pressure. There is evidence that hawthorn promotes the contraction of the heart muscle and improves the hearts’ pumping force. The circulation of the coronary arteries is increased. The heart is thus strengthened and its efficiency increased. There are no known adverse effects of taking Crataegus. 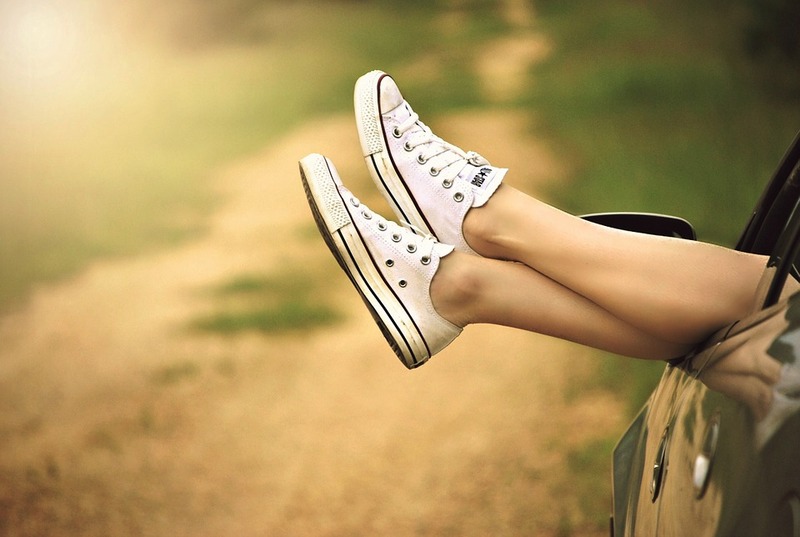 When legs suddenly feel heavy or painful, when ankles are swollen, the leg cramps, and the skin shows discoloration or varicose veins, a circulatory issue is often the cause. In such cases the blood circulation in the lower extremities may be limited, and often some simple measure suffice to bring about relief. For example, movement, massage, stretching exercises, or elevating the legs may reduce the symptoms. Other measures included the use of various creams and preparations, containing for example, Aesculus (horse chestnut) or Hamamelis (witch hazel). These may be taken into consideration in the prevention and treatment of such circulatory disorders. In homeopathic form, Aesculus and Hamamelis may be used in low potency, for example 6X. – The legs are heavy and tired. – The skin on the legs feels tense, and swollen. – The veins appear jammed or inflamed. – This ‘Aesculus’ circulatory disorder is not necessarily painful. – The patient has is a tendency to thrombosis. – There is a sensitivity to touch, pressure and heat. – Varicose veins are painful. – There is a prevailing feeling of exhaustion in the legs. – The veins shine through the skin, in a dark bluish colour. – Water accumulates in the ankles.